Brand new in the world this very day! 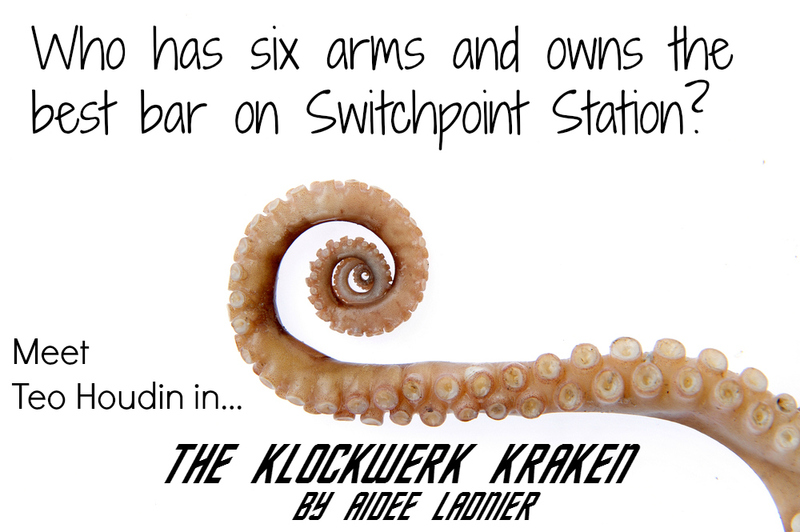 I am most proud to brag about The Clockwork Kraken by Aidee Ladnier, who will be a guest blogger right here in a few days. In the meantime, be the first to take home your very own copy from the publisher. So excited! I can’t wait!